Compassionate. Confident. Committed. You can’t afford to have anything less in your lawyer when you face a serious insurance dispute or a business lawsuit, or if you suffered an injury because of another party’s negligence. Johnstone Carroll, LLC is not a typical law firm. We have earned professional recognition for successfully handling the most complex litigation matters across a full range of areas, including maritime injuries, insurance coverage and bad faith insurance disputes, business disputes, personal injury and wrongful death litigation, federal wage and hour violations, real estate disputes and consumer law violations. 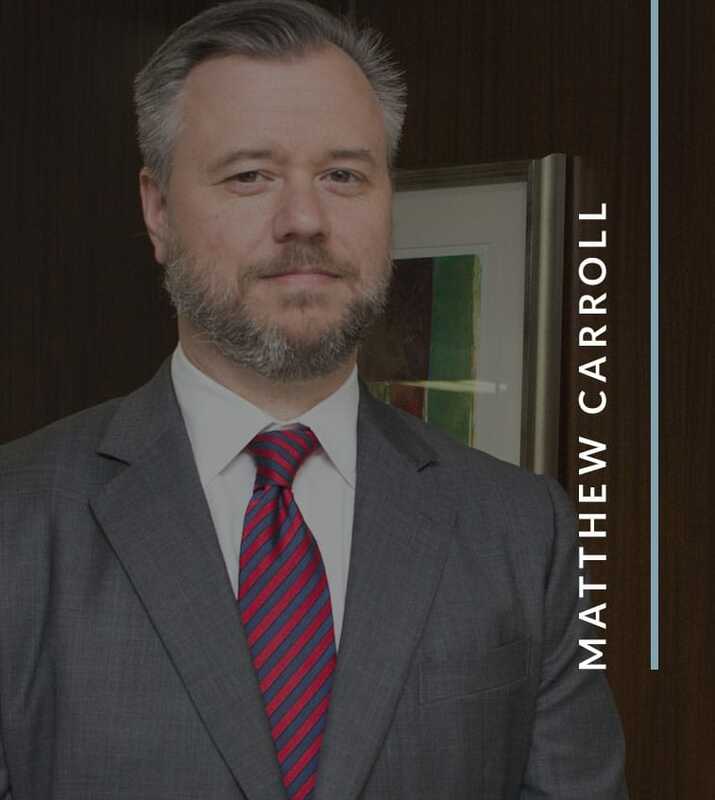 Attorneys Inge Johnstone and Matt Carroll have experience preparing and trying cases in federal and state courts throughout Alabama and have been published nationally. Inge Johnstone and Matt Carroll believe in practicing law with integrity. They lead a dedicated professional staff that focuses on personalized service and responsive communication. From your initial free consultation through the final resolution of your case, you will work with an attorney who cares deeply about getting things right. You will be kept informed about the progress of your case and educated about legal maneuvers and decisions. When it comes time to make critical decisions, you will be armed with facts and a deep understanding of how the outcome will affect your future. Contact Our Homewood Litigation Attorneys Today! From offices in Homewood, litigation lawyers Inge Johnstone and Matt Carroll provide legal counsel to clients in Jefferson County, Blount County, St. Clair County, Walker County and Shelby County in the Birmingham, Alabama, area and throughout the state. Call 205-383-1809 or contact us by filling out our online contact form to arrange a free initial consultation with our Birmingham attorneys today. Our office is conveniently located right off of Highway 31, and ample free parking is available. Consultation hours are 8 a.m. to 5 p.m., and evening and weekend appointments may be available by special arrangement. 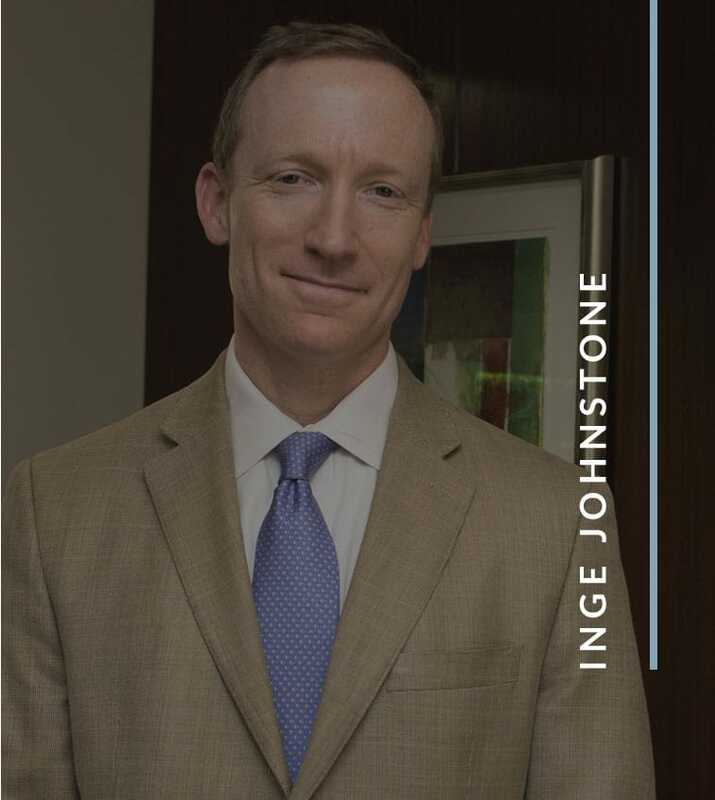 Hourly rates are reasonable, and Mr. Johnstone handles most personal injury litigation and insurance cases on a contingency-fee basis; you will not pay attorney fees unless he helps you recover money damages in a settlement or jury award.